The Aedes aegypti mosquito can spread several viruses, including Zika. 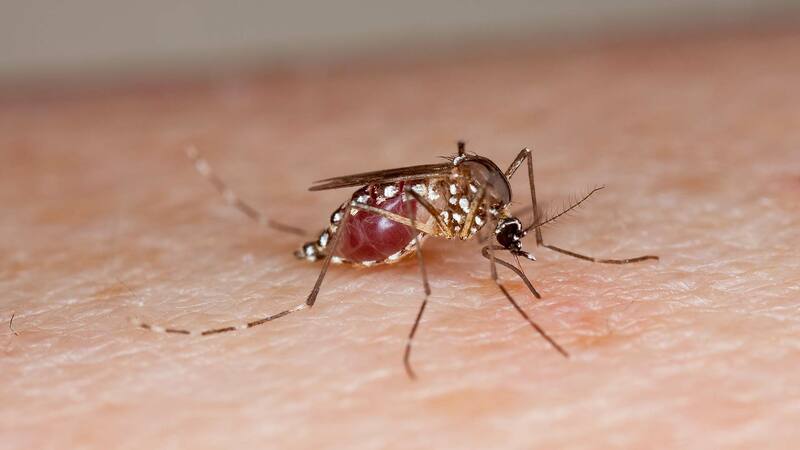 The number of reported cases of Zika in Sonora in 2018 more than doubled in November, jumping from around 115 to nearly 250. Late season rainfall and above average fall temperatures are possible factors behind the jump in cases, according to Kacey Ernst, an associate professor of epidemiology at the University of Arizona’s College of Public Health. “My fingers are crossed that the populations will really start to decline soon, and that will reduce transmission,” she added. Transmissions could continue even after the mosquitoes die off because Zika can be sexually transmitted, according to Ernst. Aedes aegypti, the mosquito species that carries Zika, does not do well once temperatures dip into the 40s and 50s. In late October, the Maricopa County Department of Public Health advised pregnant women to avoid travel to the state in response to a jump in cases that month. An agency official said that before the outbreak, just 84 cases had been seen in Sonora since 2015. Zika infections in pregnant women can lead to microcephaly and other birth defects in newborns.